Are planning to Use Paypal for your business or personal use? Want to know How to use PayPal? or How does PayPal work? Then read our beginners guide on PayPal and use it like a pro. PayPal Holdings Inc. is one of the most successful online payment platforms as of now. It allows its users (both individuals as well as businesses) to send, receive payments online. There was a time when overseas transactions were not so easy and highly costly. But in 1998 PayPal, which is an American company, brought a solution to this problem once and for all. PayPal uses a high-end encryption software to make immediate online transactions safely and effectively. Today, PayPal has more than 170 million active accounts in 190 markets worldwide. Depositing money into your PayPal wallet. Transfering money from one PayPal wallet to another. Avail a PayPal debit card for real-life purchases with many exciting deals. Avail a 180 days period to claim a refund and many more amazing features. Who wouldn’t love the idea of cashless transactions? That’s exactly what PayPal does. PayPal has a wonderful process of behaving like a middleman for online transaction. Basically, it helps to make transactions more effective through the web. Once you enter your credit/debit card details (just once) you can use PayPal to its fullest extent. Anything you wish to purchase – may be a bag you’ve always wanted, an amazing electronic gadget you’ve adored for a while – you can just click on to the PayPal button, enter your email id and login to instantly buy it. 1. Instant Transfer: One of the most sought after methods of transfer is the Instant transfer. PayPal allows instant transfer without any geographical boundary. This is very useful for those who don’t want to get into the hassle of waiting. You are required to have at least one credit/debit card registered to your PayPal account. One can easily pay to a merchant without actually sharing the sensitive card details. 2. PayPal Balance: When you sell a service or product and receive money, that money is stored in your Paypal Wallet as PayPal balance. That balance is used to pay for the services and product you buy till it is not finished. When your PayPal wallet doesn’t have balance, then you are expected to pay through any one of the credit cards registered to your account. 3. eCheck: This may be a new feature compared to other payment platforms. It is not as fast as an instant transfer on PayPal. This is can be said to be similar to the usual cheques you write but electronic. It takes 3 to 5 working days for the transfer to complete. 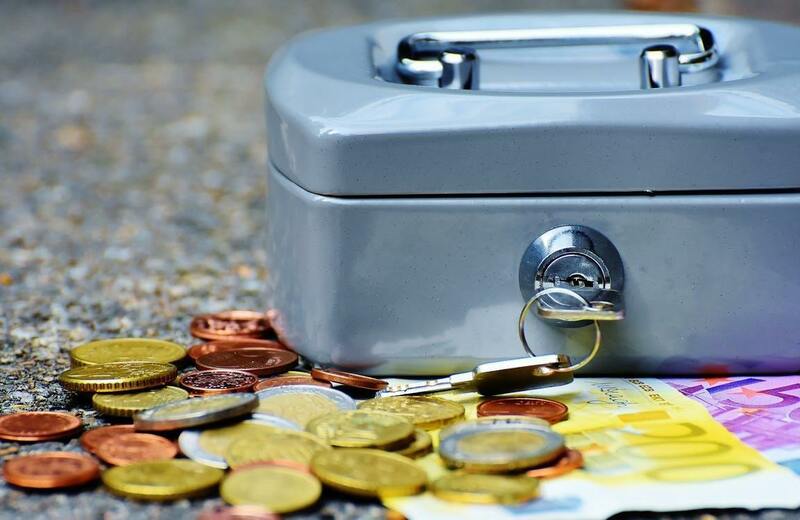 Unlike Instant transfer, you do not require any kind of a backup for funds. 4. Credit Card: PayPal offers another feature to its users to complete transactions directly through their credit card. It is a very safe and secure method for transactions and also your credit card company would back you up along with PayPal in case you are a victim of a data fraud. How Do I Get Started With PayPal? You must definitely wonder how to start about with PayPal. Visit the official website of Paypal. You can sign up for free – as a business or an individual. It is mandatory to have a functioning email account to create a PayPal account. After filling the details needed, you will have an account with PayPal to which you can easily link your credit and/or your debit card. Now you can avail all the amazing discounts offered by PayPal. We all love eBay, don’t we? eBay is one of the major merchant sites which allows you to sell or buy items online. In 2002, eBay decided to buy PayPal for 1.5 billion $ and has never regretted since. They added an option for their customers to be able to pay through PayPal on their item listings. Even though PayPal is not on eBay anymore, it is still integrated with the giant auction house. Say a customer X places a bid for an item on eBay and wins the bid. The auctioneer would send X an invoice with a valid email to which X could wire the transfer. A customer purchases an item either through a bid or through a merchant that accepts PayPal. The seller sends an invoice with the email id and the billing address of the seller. The customer who wins the bid clicks on the Pay now option next to the listing of the item. By checking out the customer infers that the money is to be transferred to the PayPal account of the auctioneer/seller as mentioned in the invoice. The final step is the seller receiving the money for the purchase. And that’s How PayPal works with eBay transactions. 1. Security: It is natural to worry whether your credit card information is safe while using this platform. While signing up for PayPal you are asked to give your credit card information. PayPal understands your concern hence doesn’t ask you to ever again enter your credit card information for any purchase. So you can shop without the worry of your account information being stolen. 2. No Boundaries: Yes, you heard it right! There are no boundaries limiting the transfer of money. From your friend next door to a person on the other side of the globe, PayPal allows instant transfers of any denominations or currency. 3. Flexible Payment: You can forget about all the embarrassing times when you had neither enough money nor your credit card on you when you needed to purchase something. PayPal allows you the option to store information about multiple accounts so that you can have a hassle-free shopping experience. 4. Cost: Paypal is free of cost. It attracts more users every day. PayPal doesn’t charge anything to sign up or even for an “annual membership” like many other sites. It allows users to completely and effectively use the features offered by PayPal. 5. Discounts: We all love a good discount don’t we? PayPal offers exciting deals and discounts to all of their users. All PayPal users avail exciting discounts and deals. PayPal offers promo codes which the users copy and they can avail discounts on the merchant website by using that promo code when paying through PayPal. 6. PayPal App: With over 50 million downloads, PayPal offers an application for their iOS and Android users to make transactions a touch away. App users avail exciting deals and discounts on a variety of products. PayPal asks for confirmation (with a PIN) before every purchase which assures the security of your card information. 7. Record Keeping: We all at some point lose track of our spending right? PayPal understands our concern which is why it is very easy to view our previous purchases through PayPal by viewing them on our account profile. How does a company like PayPal stay afloat? You must’ve surely thought of this question by now. 1. Personal Purchases: For transactions, PayPal charges a nominal fee of 2.9% of the purchase amount and an added 0.30 USD when you pay through your credit/debit card. 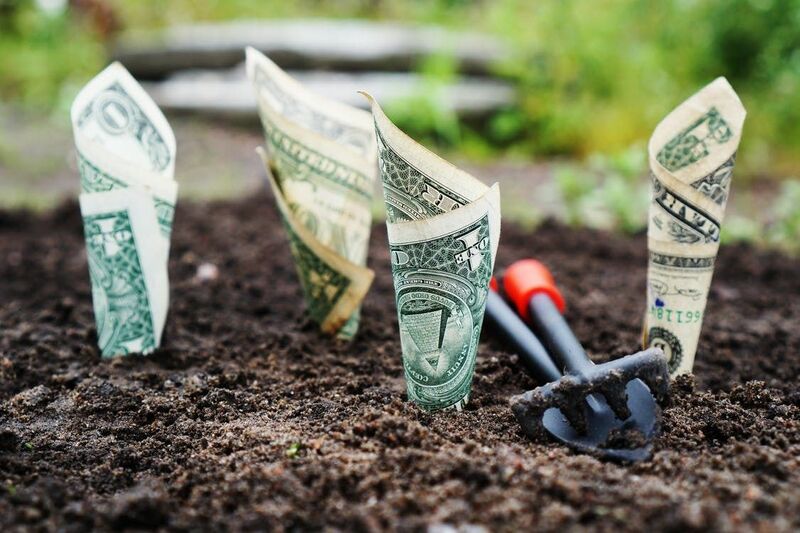 2. Business Purchases: For a business account, a similar charge is imposed of 2.9% of the purchase amount along with 0.30 USD but as the amount increases, the transaction fee reduces i.e. for a monthly receiving of more than 1000000 EUR, the transaction fee is 1.9% and 0.35 EUR. 3. Withdrawal: If you wish to withdraw money from your PayPal account in the form of a cheque, you have to pay an amount of 1.5 USD. 4. International Payments: PayPal charges a nominal fee for the international transaction (much less than what the transaction charges before PayPal) with the currency conversion cost. The international fee depends on the currencies involved in the transfer. 5. Business Account Charge: Normally the accounts created are free, but to use some advanced features required for your business, a fee of 30 USD is charged per month to avail those extended features offered by PayPal. 6. PayPal Credit Interest: PayPal charges an interest of 19% on the interest if the money to be paid is greater than 99$ unless it is paid within 6 months of the posting date (usually after purchasing an item). This question still remains to be a major concern among a lot of users. 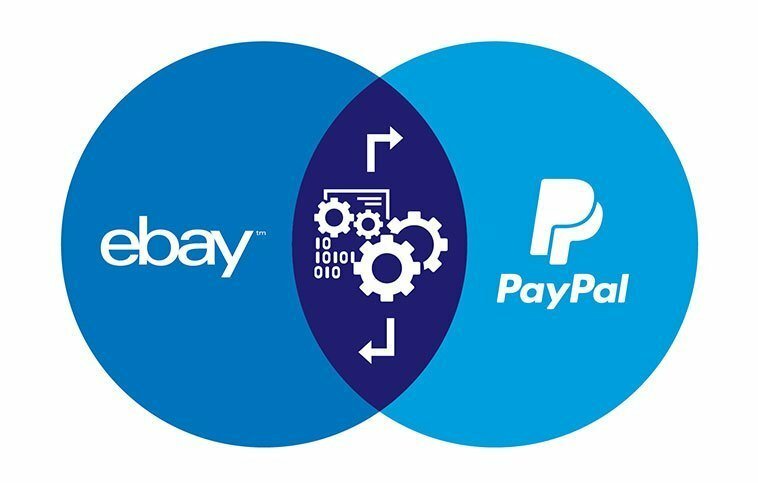 There is no platform which is glitch free but PayPal is a reputed company which is smart enough to invest a lot in the security of its users’ personal information. PayPal’s website is extensively encrypted and safe from imposters. For all the purchases you make on the official site of PayPal, you have nothing to worry about! PayPal offers all their buyers with yet another feature – the buyer’s protection. Here are some tips you can follow to be extra sure you never are a victim of a data fraud. Do not fall prey to the sites which send you alert messages claiming to be from PayPal. PayPal doesn’t ever send such “messages” over the web. Those sites definitely are imposter sites eyeing for your account information. Avoid using the public internet like in net-cafes or in public libraries. These networks can be targets to data-thieves. Always keep the software updated (especially the security software) to make sure you are safe from those who wish to steal your account information. It is observed that most of the sellers are content with the transactions through PayPal and find it quite safe for the majority of their monetary payments. However, thieves can cause a loss to a seller in quite a few ways. If analyzed, expensive goods are the usual targets of thieves. Addresses should be verified first. That way you can avoid certain disputes of items not arriving. Prefer a signature and a mobile number of expensive goods. That way it would be easy to track who accepted the item in case of any discrepancy. For expensive goods do not prefer a Cash on delivery option. These can be followed to make sure a seller never dissatisfies a customer and also never fall prey to thieves. Here are some of the most asked questions by PayPal users. If you have any more queries, you can go to the help desk of PayPal and post your query there. Q1). Can I Cancel a PayPal Payment? Ans: Usually the payments which are in the pending status can be canceled. You will find that particular orders details in the pending transactions section in your account from which you can cancel it. However, if it is something you have already paid for, you need to contact the seller and request a refund (adhering to the sellers’ policies obviously). Q2). I forgot my password. What to Do? Ans: There is nothing to worry about. PayPal’s got your back! You can click on to the “Having trouble logging in” and enter your email id. You can recover the password by either asking PayPal to call on your registered phone number, or even message you on your Facebook messenger as well! Once the security formalities are complete and PayPal verifies it is a legitimate user, you will receive your password. Once recovered you can log in once again and continue shopping! Q3). What if I want to change my security questions? Ans: PayPal asks you to select certain questions as a set of security questions whose answers they expect only you to know. This is usually used to verify the legitimacy of the user. You can, however, change your account password and/or security questions. You can select next to the password in the security tab “edit” and change the password. In order to change the security questions, you can click “edit” next to the security questions present in the “security” tab in your account. Did we miss something? Come on! Tell us what you think about our article on “What is Paypal and How does Paypal Work?” in the comments section.